Music is best enjoyed with a full spectrum of tones. Your stock car almost certainly struggles to deliver a deep bassy note and until now it’s been a compromise between luggage space, considerable fabrication cost and the sound quality. 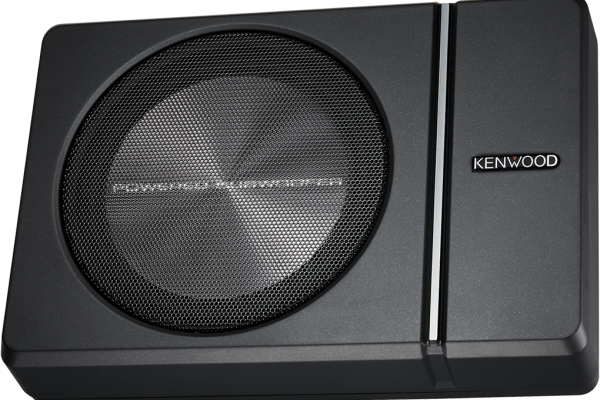 That is now a thing of the past thanks to the latest KENWOOD active sub, called the KSC-PSW8. 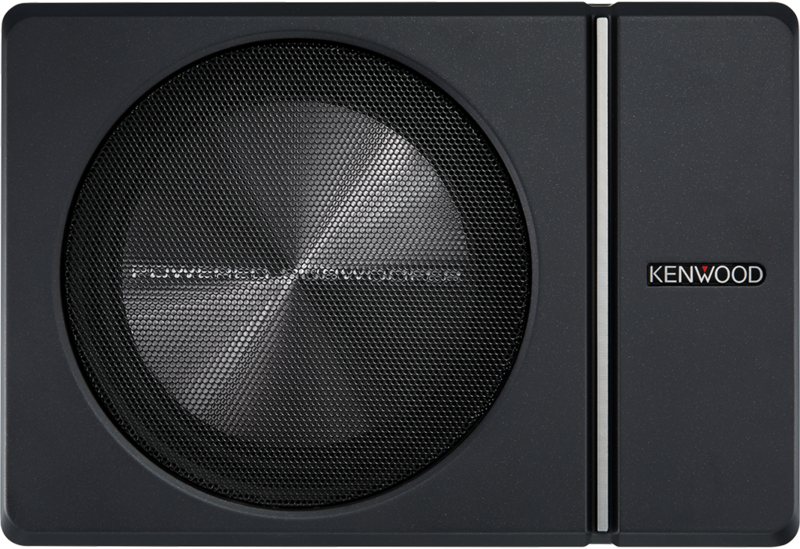 This compact powered subwoofer has been specifically developed to slot under the front seats in most cars. 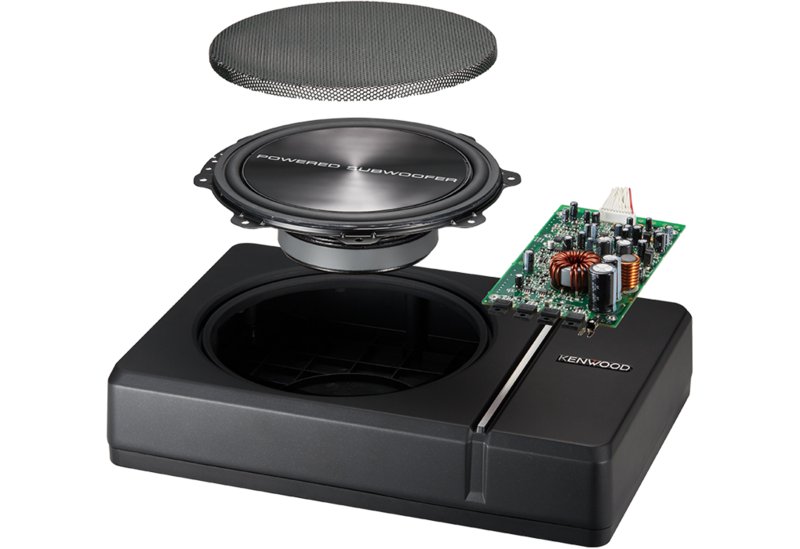 It’s especially useful in modern cars where space for traditional subs and amps are at a premium. Amazing performance is possible from a compact box, max power is 250W. 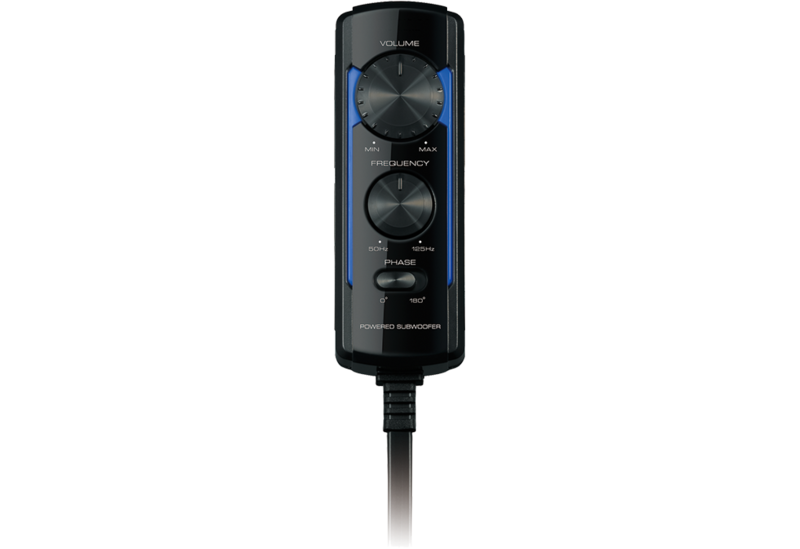 The KSC-PSW8 has a “Signal Sensing Turn-on” function which detects system activity, simply put; the sub turns on and off automatically. There is no need for a traditional “P-CON” wire to be connected. Additionally, a remote control puts the control in the palm of your hand.